Korina first showed off her fit figure at the Belo-Kho wedding in September 2017, where she wore a black Nicole Millner bustier gown. According to reports, this was in preparation for the launch of her upcoming beauty line called K Everyday. As for her noticeable weight loss, Korina has been on the Keto Diet since July of last year. 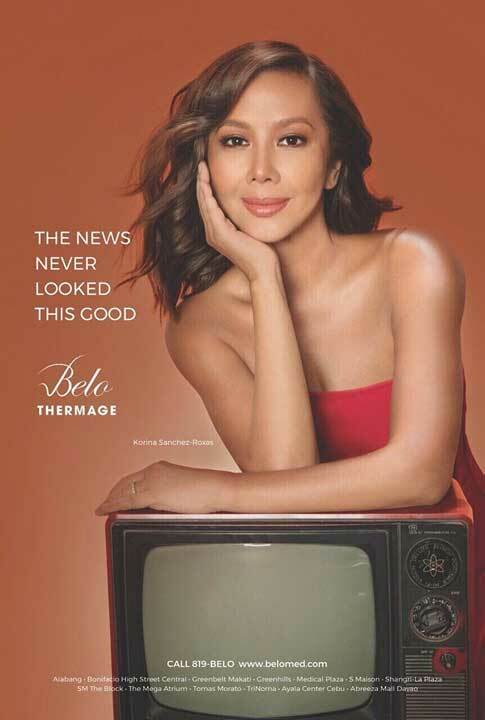 And while there was expectedly a lot of talk about how her campaign was allegedly photoshopped for the sake of selling beauty treatments, here’s Korina showing off her toned arms and that glowing skin.